Finally, I can get behind an awesome deodorant!! 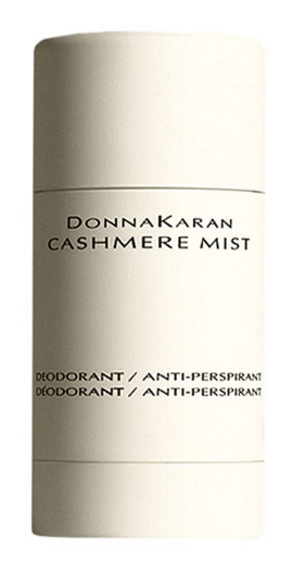 Not only does this Donna Karen Deodorant go on smooth and soft but it has wonderful scents of: bergamot, jasmine, lily of the valley, suede, cashmere accord, sandalwood, amber, musk, vanilla. Just soft enough where you know it is there but it isn't in your face all day!! Not too mention it has been designed to sit on top of your skin and not enter your blood stream, less chemicals and less mess!! We couldn't love it more here at Lifeistry! Give it a try, you will too!